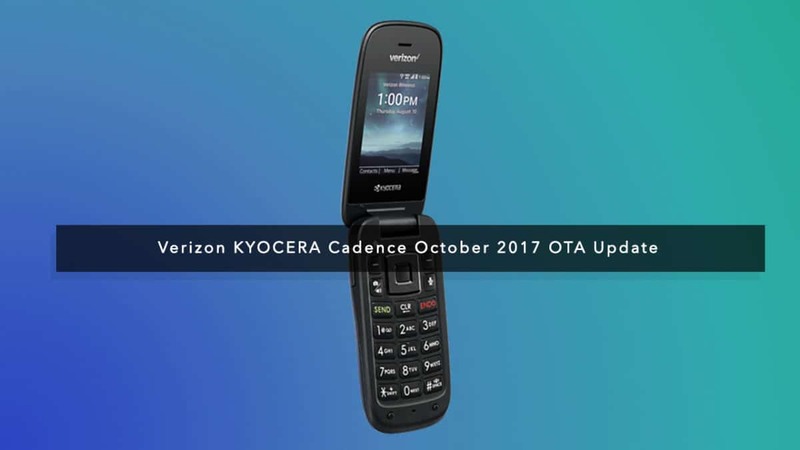 Verizon released October 2017 OTA Update for KYOCERA Cadence on 13 October 2017. This update includes new October BlueBorne security patch and bug fixes are based on feedback from users. 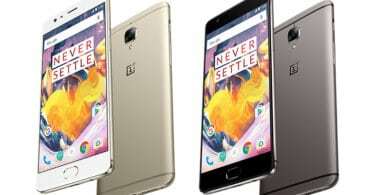 This update is packed with the bunch of features like BlueBorne security patch, HD Voice Enhancements, Battery Optimization, DND Modes, Important Security Patch Updates and many General Enhancements & Bug Fixes. This update is rolling out in phase wise manner. 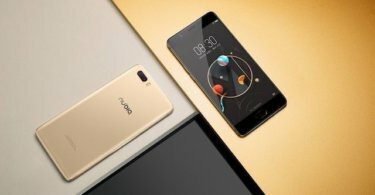 You can manually check whether the update is available in your region or not. Go to Settings –> About Phone –> Software Update. Many users reported that they still not received the OTA update, so we are providing the download link for Verizon KYOCERA Cadence. The update is now available in now available via OTA (Over-The-Air) and many users are already getting October 2017 OTA update for Verizon KYOCERA Cadence. If you can’t wait for OTA, you can Manually install October 2017 OTA Update on Verizon KYOCERA Cadence. The Update Includes Same Version OS With Latest Security Patch Update. Go to Settings–>About–>System Update –> Update. If you don’t see any Update then Wait for a couple of hours, as the update takes time to reach all corners of the world. Hope you have updated your device successfully. Let us know your feedback on latest update in the comment section below.